← A few photos from KBIS! 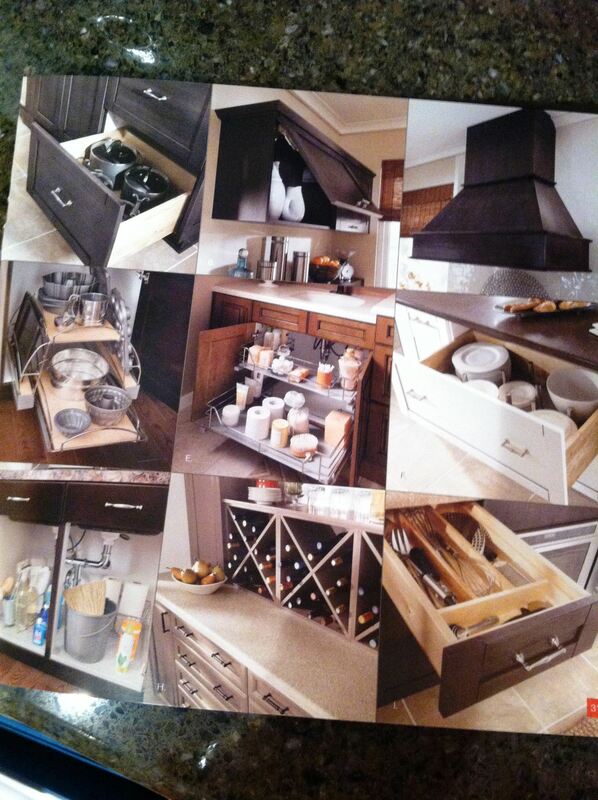 We are excited to announce several exciting addtitions from Kitchen Craft cabinetry! New finishes include Winter, a light gray wash, and Thunder, a darker but more natural gray. Door styles include a new version of the Shaker style, Pearson, as well as Tamarind, a classic and elegant style with a very reasonable price tag. Several product expansions and enhancements are also included in the release. See the photo below as well as the link above for more information!